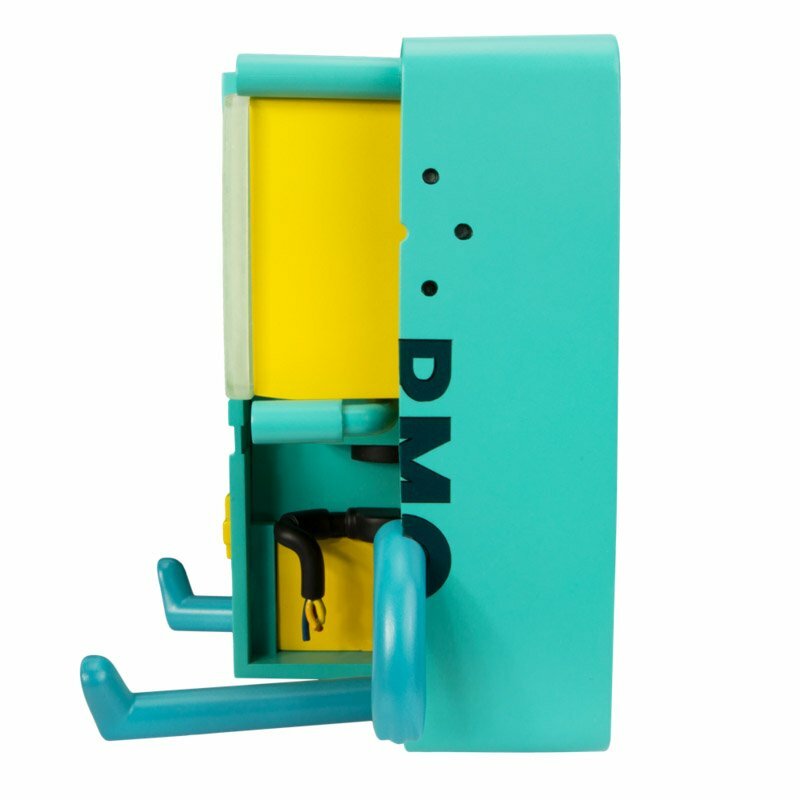 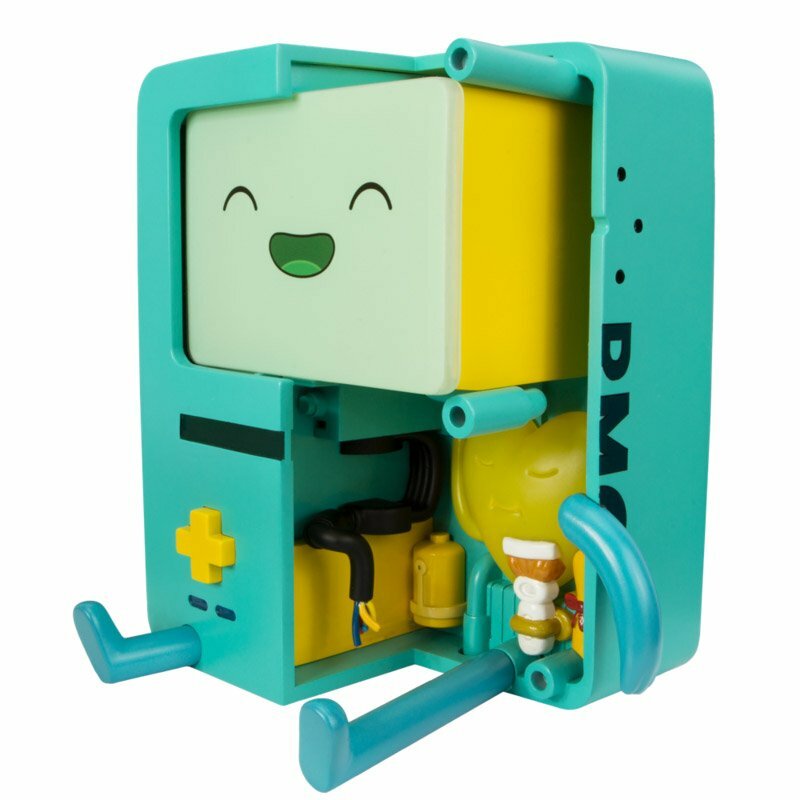 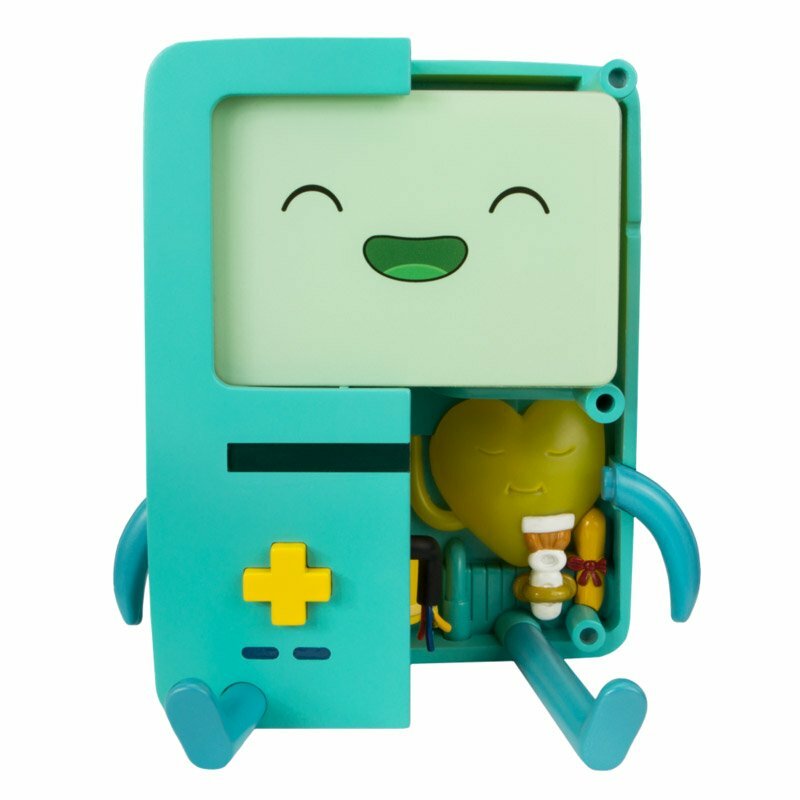 Mighty Jaxx’s first electronic toy is none other than Adventure Time‘s living video game console, BMO. 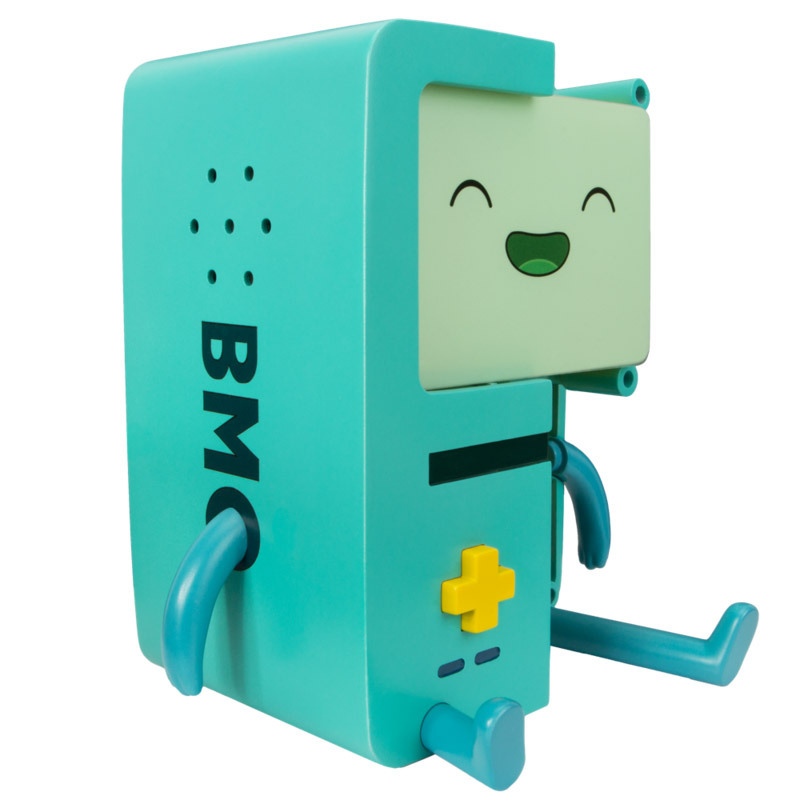 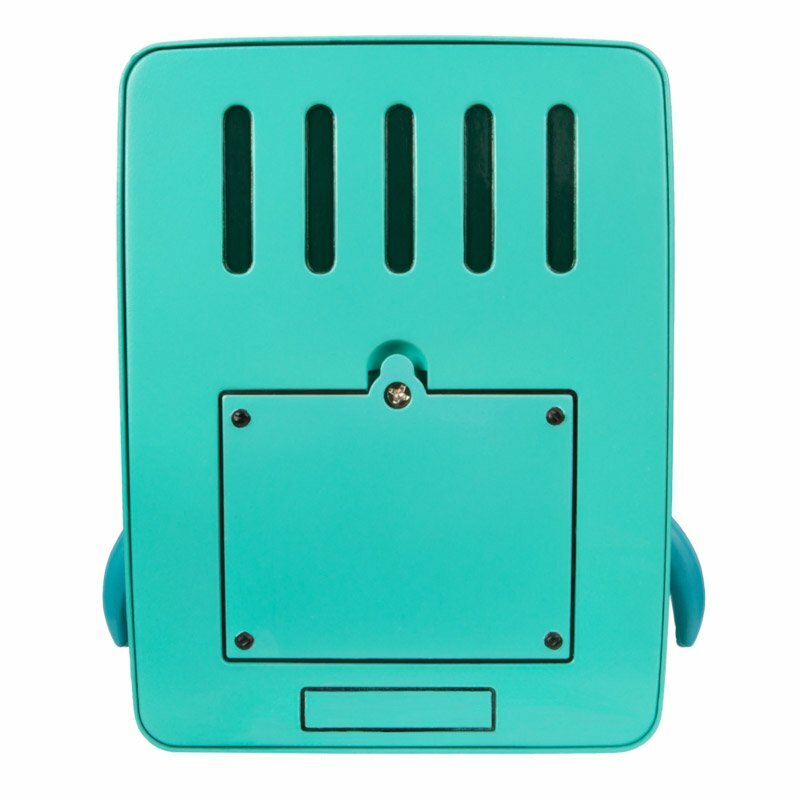 Designed by anatomical figure specialist Jason Freeny, the Xxray Plus BMO is 6″ tall and has a pulsating light in its heart. 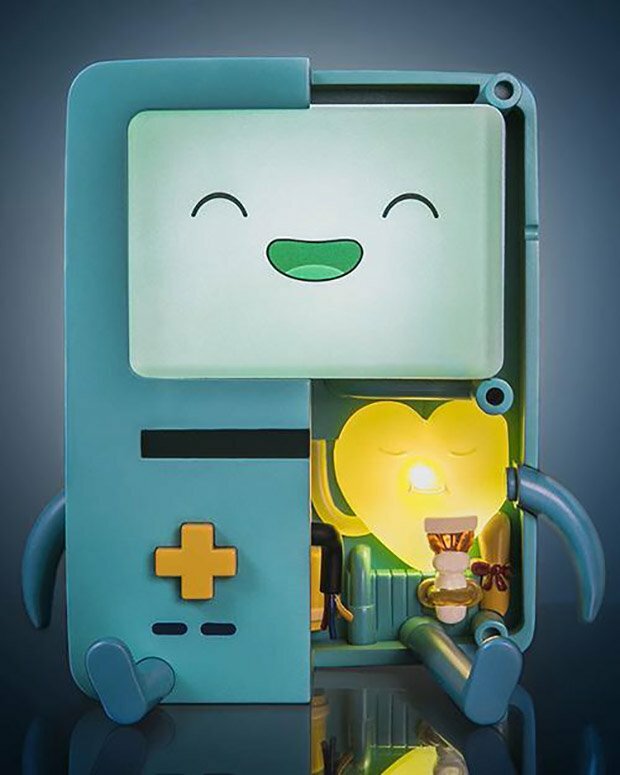 Its face also lights up. 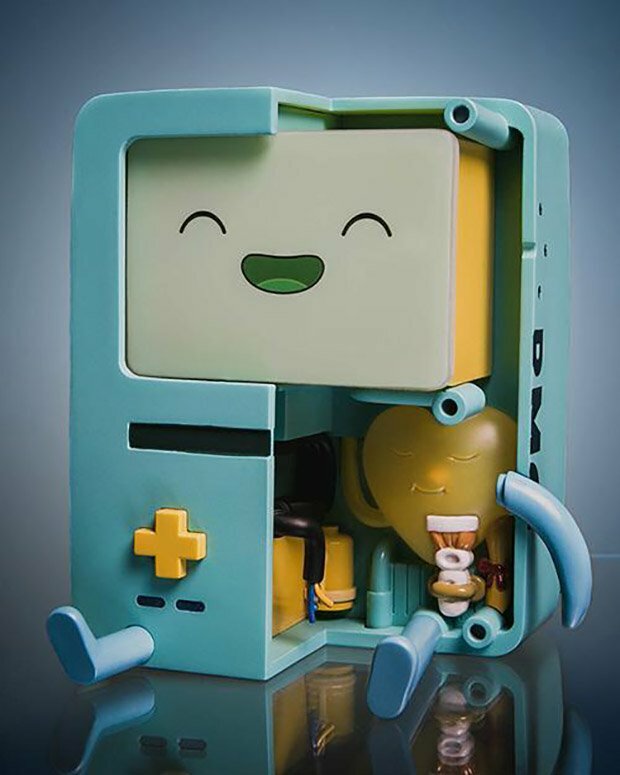 Limited to 500 pieces.